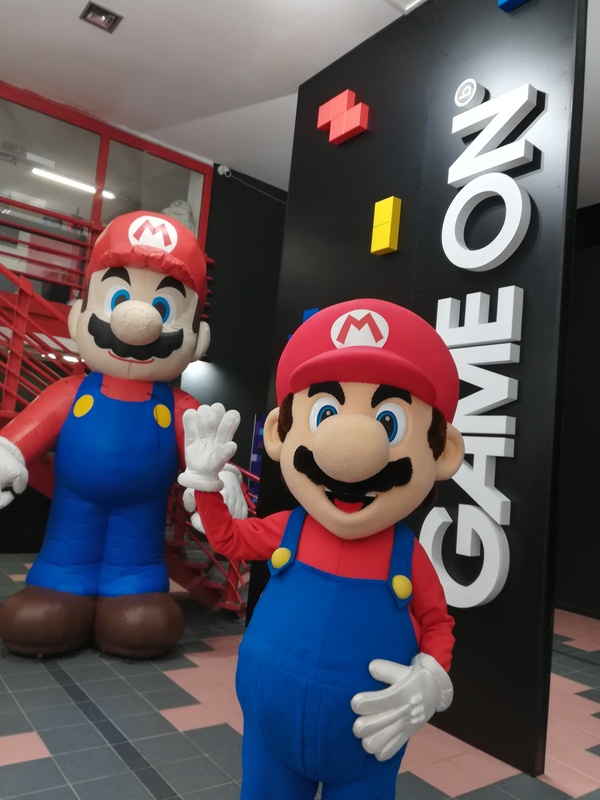 Game On, the biggest exhibition of the history of video games, is in full swing, and you can experience something new every day. 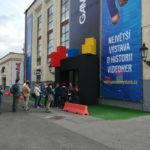 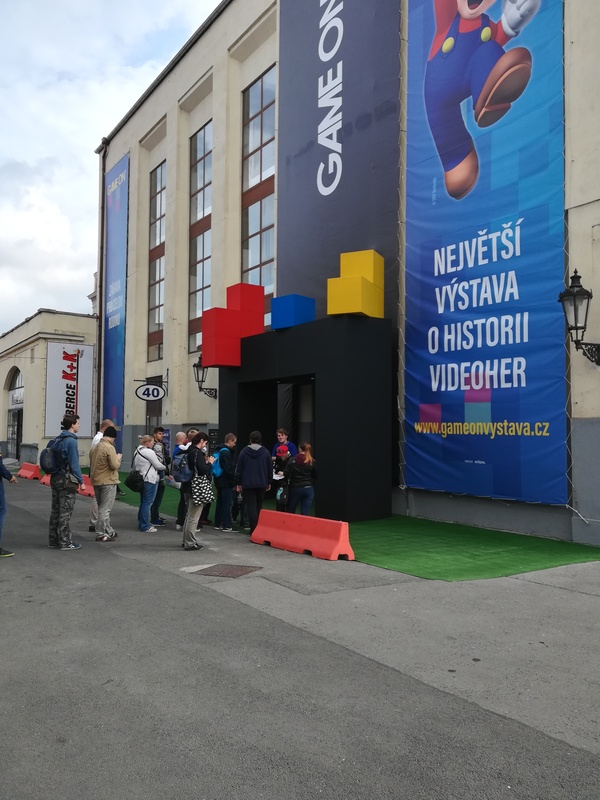 Apart from the plethora of games designed not only for watching, but mainly for playing, you should also not miss out on the interesting accompanying events that will take place until the end of the exhibition. The complete accompanying program can be found on the official website and on the exhibition’s Facebook page. 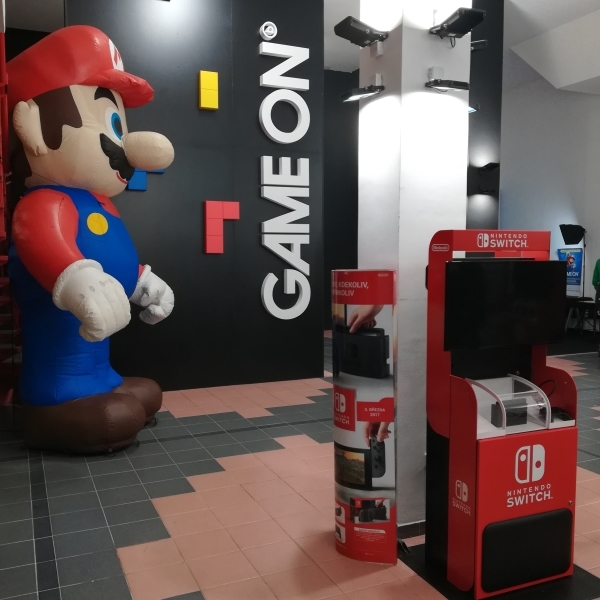 We have managed to prepare something exclusive for visitors! 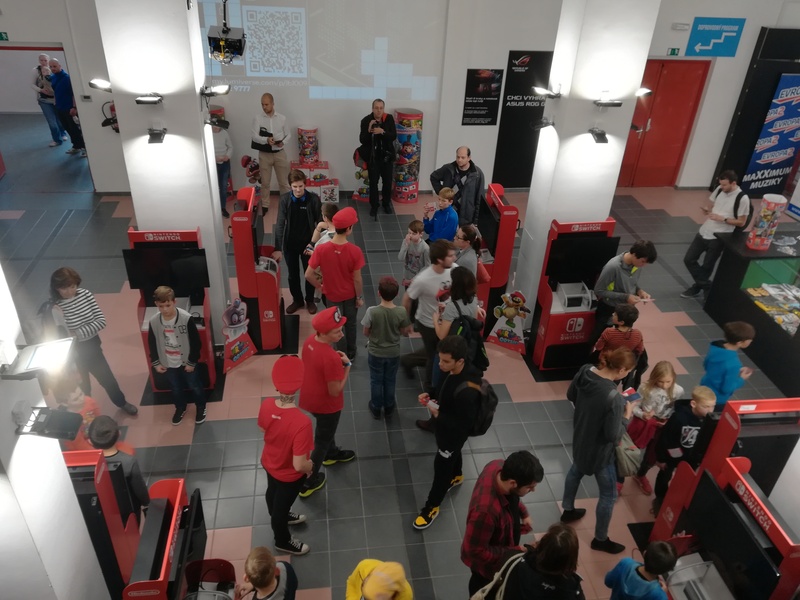 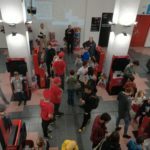 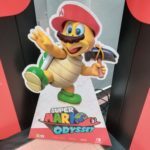 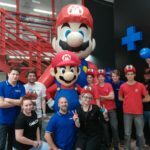 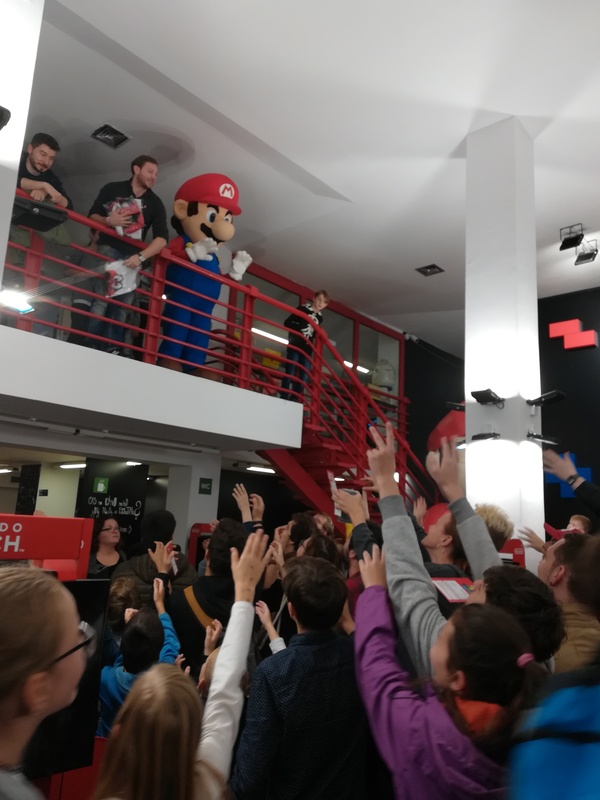 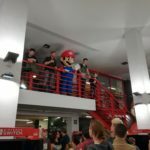 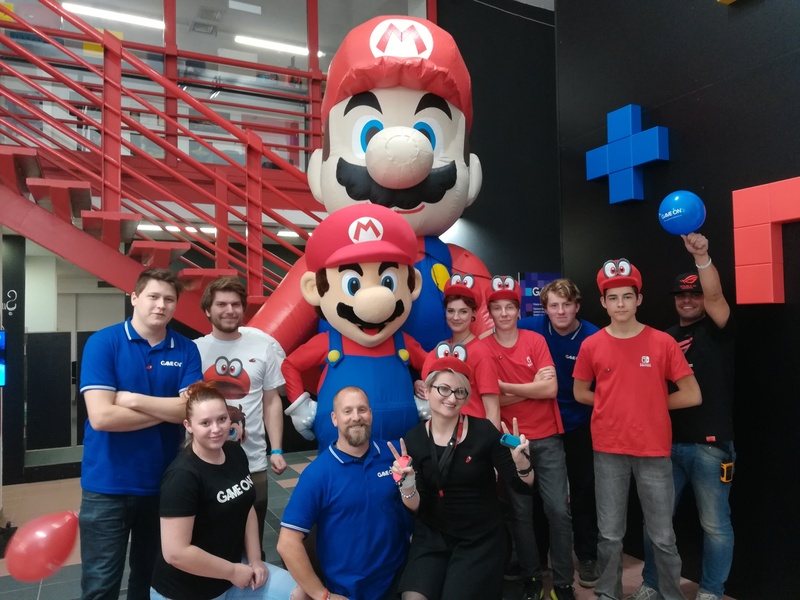 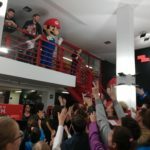 Our agency, Absolook, took part in the launch event of the Super Mario Odyssey for Nintendo Switch, which took place on Thursday, October 26, 2017, and our visitors could thus have been the first in the world to try it. 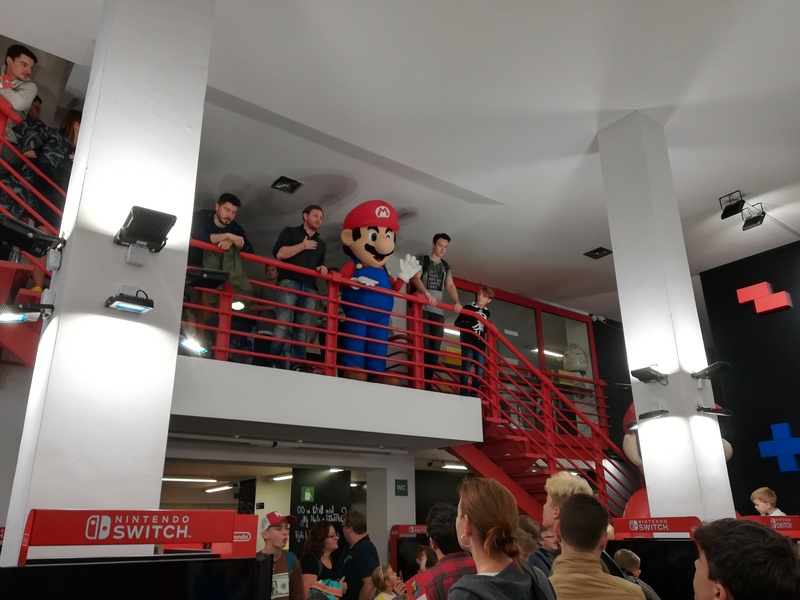 The reason is that the release took place in New York 12 hours after the game had already been released at Game On. 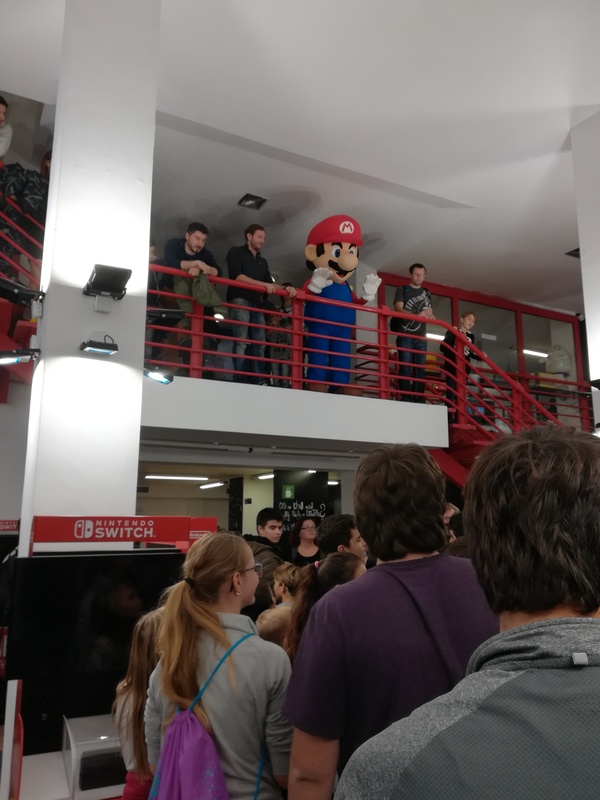 This classic platform game with the popular character Mario has unrivaled gameplay, and it has been a huge worldwide success, which is confirmed by the fact that over two million copies were sold in three days. 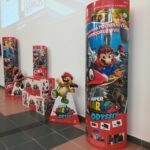 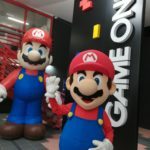 Come and play Super Mario Odyssey at the Game On exhibition. 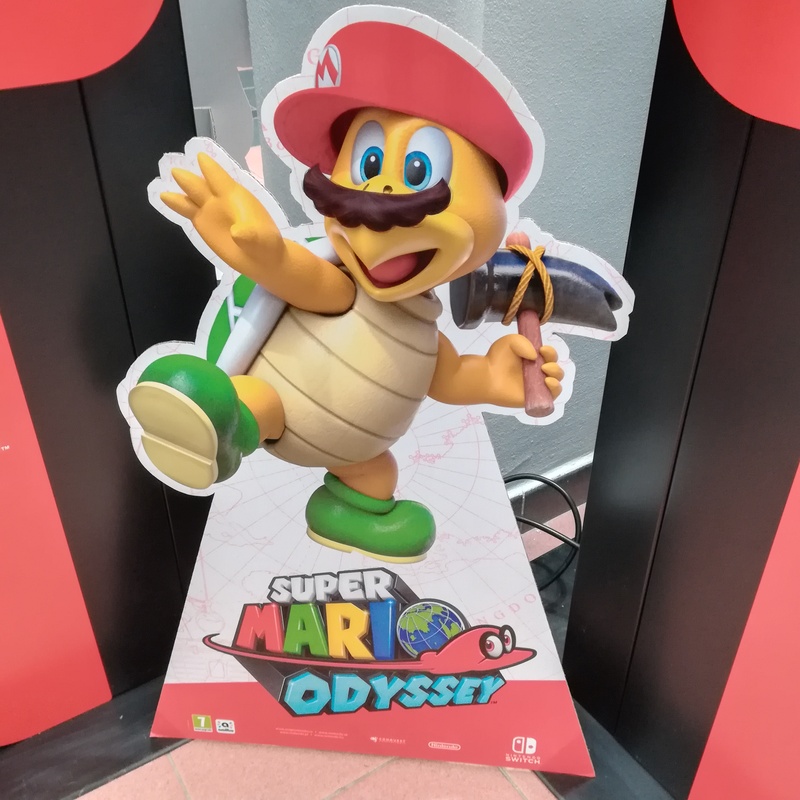 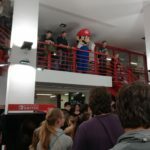 Several consoles are available at the exhibition, so you do not have to wait to try this typical platform game full of original ideas, and especially, the good old Mario and his new helper Cappy.